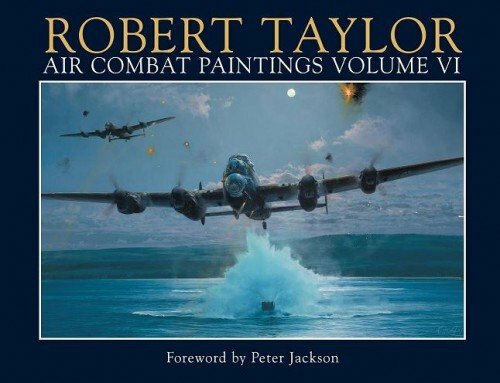 Readers will experience some of the world’s greatest air battles as visualised by the world’s master of aviation art, and the story of how these masterworks came into existence. Together with a 27,000 word text, the book contains the significant and valuable contribution of Peter Jackson who has written the Foreword. New Zealander Peter Jackson is a multi Academy award winning film director, producer and screenwriter, best known for directing ‘The Lord of the Rings’ trilogy of films, and his 2005 remake of the classic ‘King Kong’. 'The Lovely Bones' is due to be released in late 2009 and among his latest projects is a remake of the classic 1954 film of ‘The Dam Busters’. 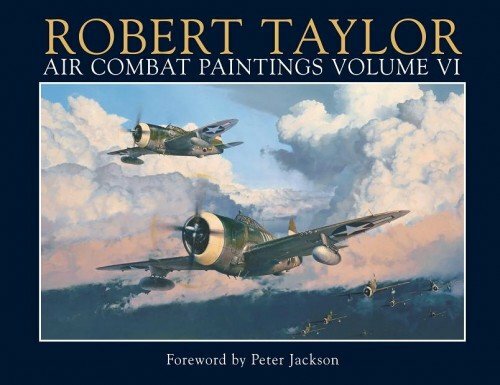 A lifelong aviation enthusiast, he is an avid collector of aviation memorabilia and art, and has long been a fan of Robert Taylor’s work.